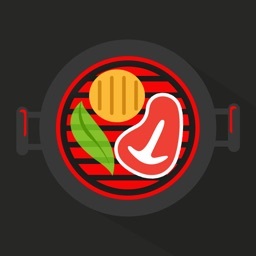 Grilling is often presented as a healthy alternative to cooking with oil, although the fat and juices lost by grilling can contribute to drier food. 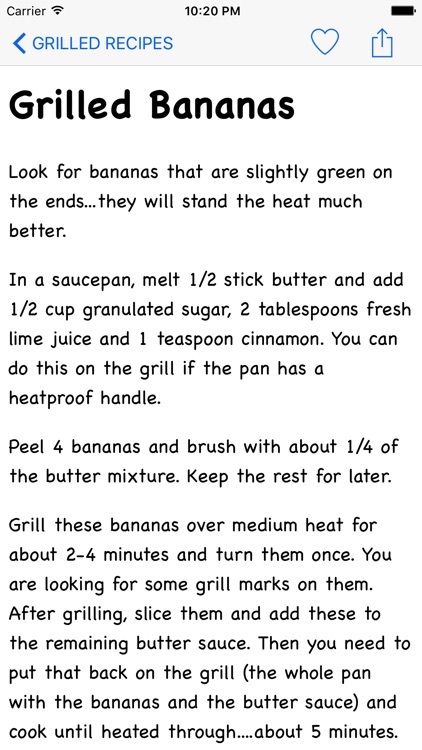 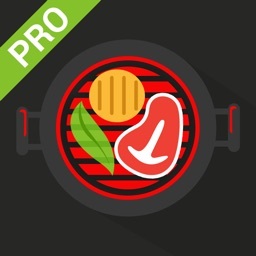 Healthy grilling recipes collection is here now to help you out on different occasions. 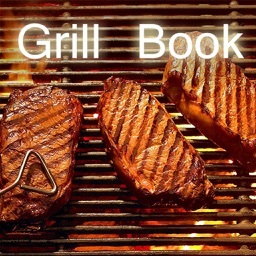 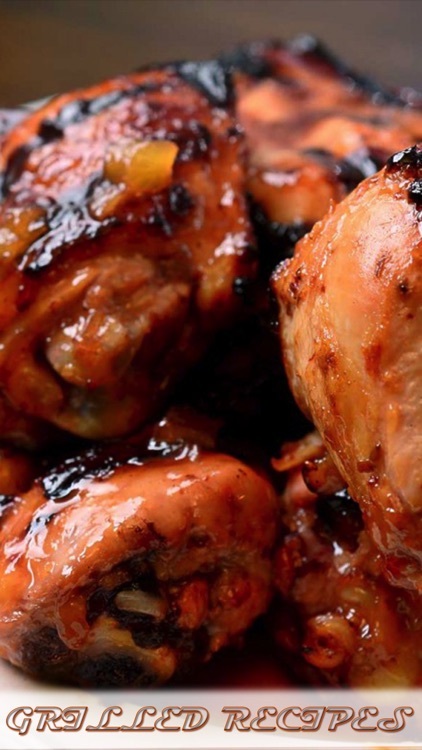 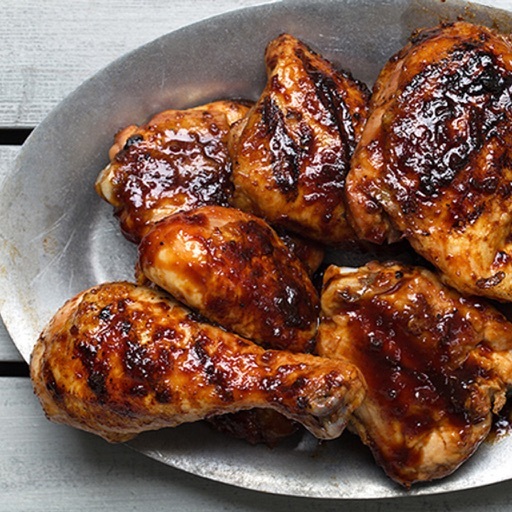 Our quick and easy grilling recipes will teach you the hundreds of different grilled dishes. 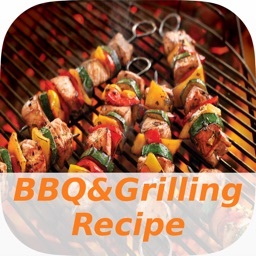 You can browse these mouth watering recipes through different categories such as pork, beef, chicken, vegetables and seafood. 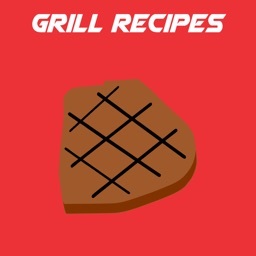 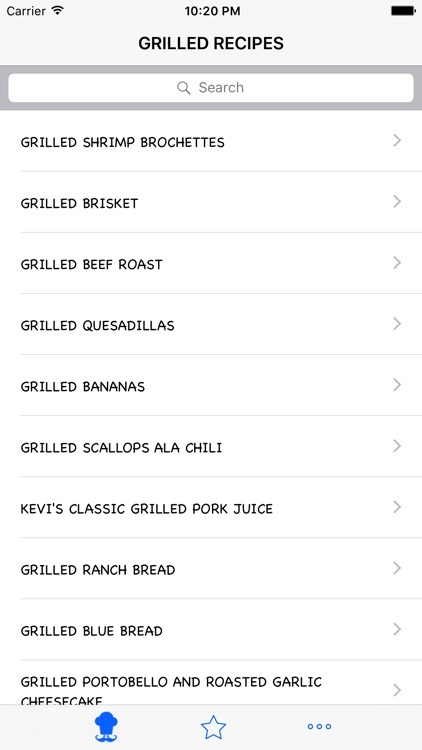 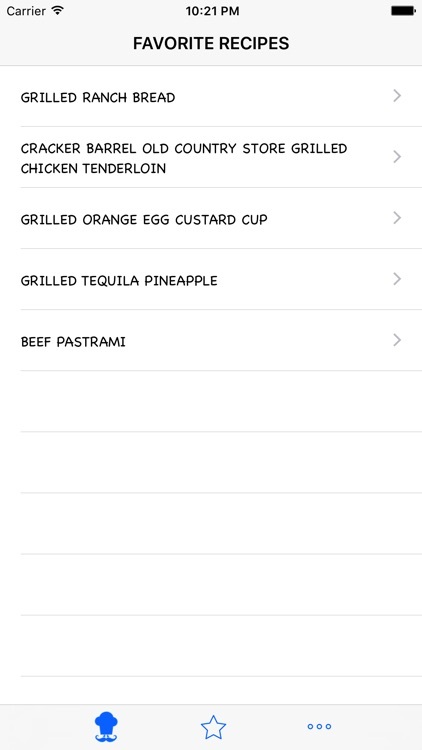 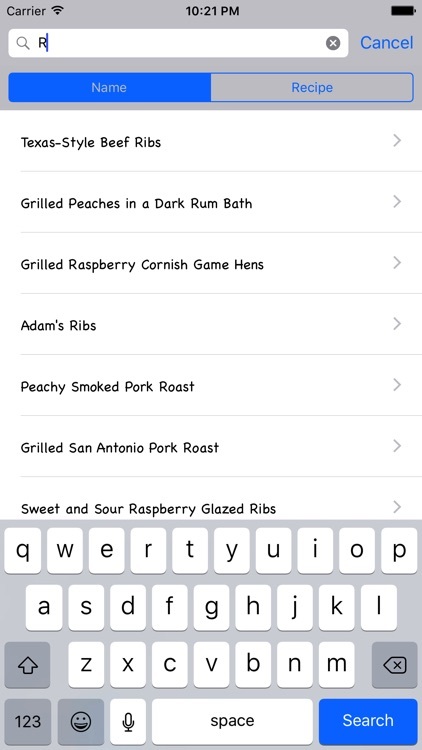 So if you are looking to try some new and unique taste of Steak, Ribs, Lamb Chops, Kabobs, Grilled shrimps or any other Barbecue recipe and looking to attract people towards your cooking expertise, then this application is for you.